Brian is a member of the Inpixio Photo group on Facebook. Brian is very active in the group and posts his photos often. 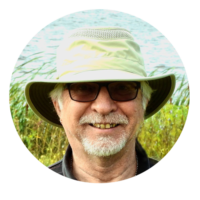 The group loves active members like Brian because it creates an atmosphere where everyone contributes and learns more about Inpixio software as well as photography as a whole. In our group, we love to create an atmosphere where everybody can talk and learn about our software. One of his recent creations is awesome. 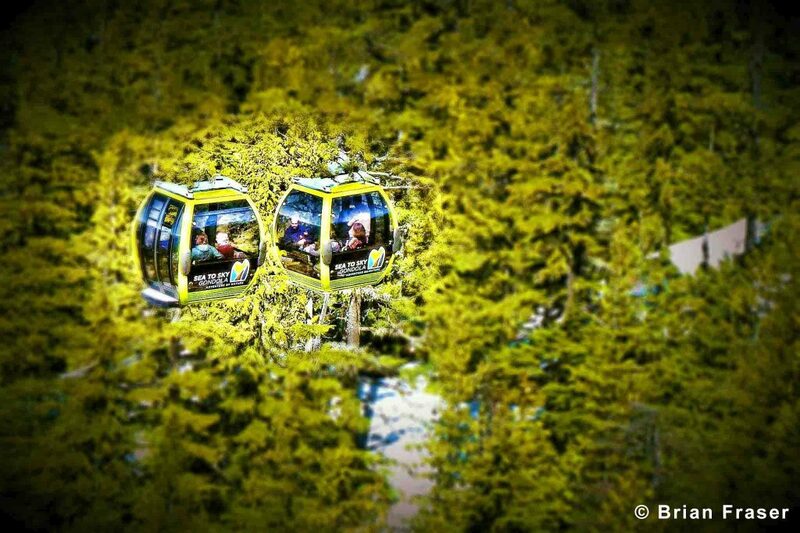 He took two cable cars and erased the cable. 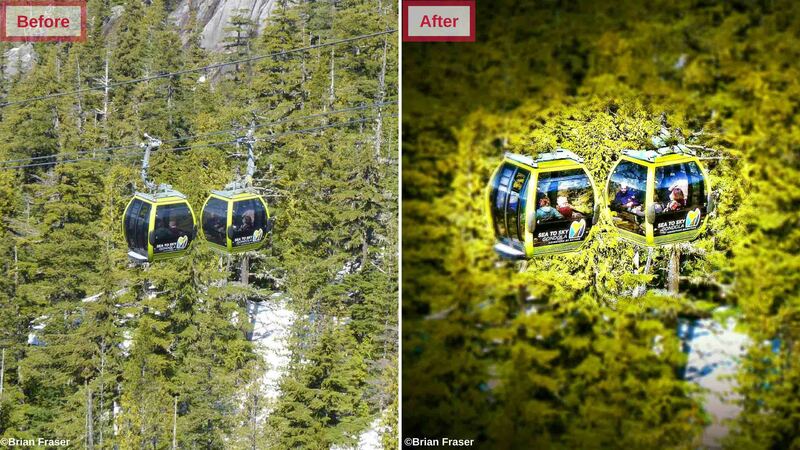 Then he used a creative blur effect to focus on the cable car, using Photo Clip. It’s amazing how beautiful Brian made this photo. We were curious to know why Brian chose InPixio as his photo editing software of choice. So we asked him his review about InPixio Photo Clip. Why do you like to use our software? Brian continues to post on our Facebook Group, you can join him and discuss with our many members in this group. Everybody would be delighted to meet you and share photos with you.